The inventor of the i-limb artificial hand, David Gow, has been awarded an honorary degree as part of the University’s winter graduations. Mr Gow, an Edinburgh engineering graduate who launched the i-limb in 2007, received the an Honorary Degree of Doctor of Science at the McEwan Hall. The award, which was presented by the University’s Principal and Vice Chancellor, Professor Peter Mathieson, is in recognition of Mr Gow’s world renowned innovations in upper limb prosthetics. Proposing Mr Gow for the award, Professor Hugh McCann of the University’s School of Engineering said Mr Gow’s work had had a profound impact on the lives of many thousands of people. 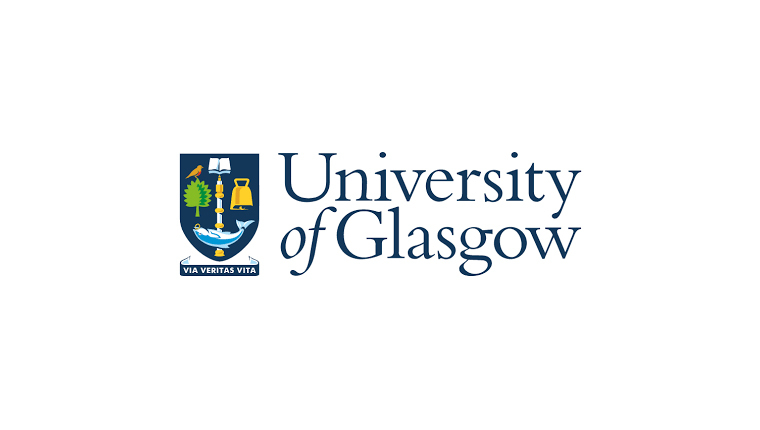 Having graduated from Edinburgh in 1979, Mr Gow took up a research post at the University and began work in the field of prosthetics. He subsequently juggled demanding roles in NHS management and prosthetics research while developing the spin-off company Touch EMAS, which later became Touch Bionics, employing more than 120 people. Mr Gow, from Annan in Dumfriesshire, was awarded a CBE in 2014. The i–limb hand was celebrated as one of eight great British inventions of the 20th century by marked by a set of Royal Mail stamps in 2015. Do you know an individual within the industry that deserves recognition for their achievements? Why not nominate them for the Scotland Life Sciences Awards 2019 here.